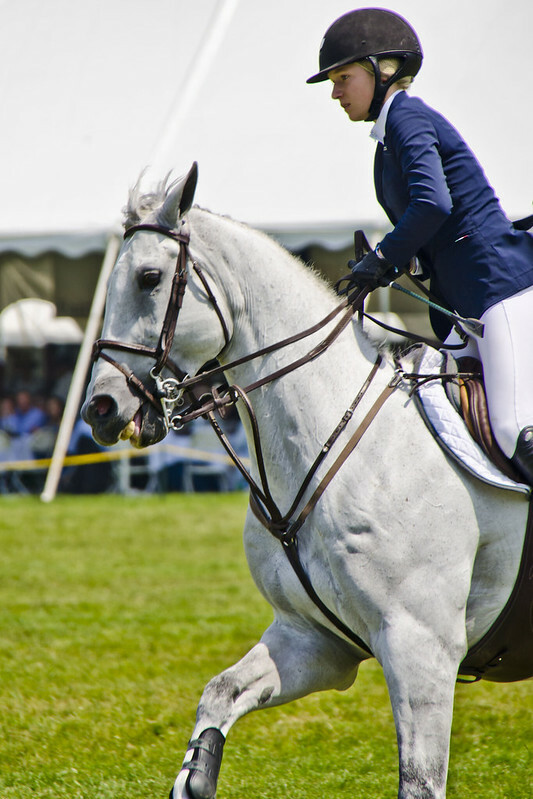 This frozen moment of energy and will and concentration captures Lillie Keenan in the Grand Prix at the 2013 Fairfield County Hunt Club June Benefit Horse Show. Though it’s the incredible 2-meter jumps that really capture the attention in these events, for my moment, it’s the rocket acceleration leading up to a jump that makes for far more drama. Previous Post Come On, Street!